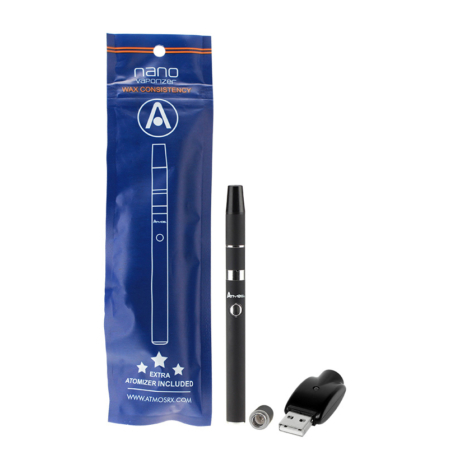 The Nano is an automatic vape pen that’s super easy to use. 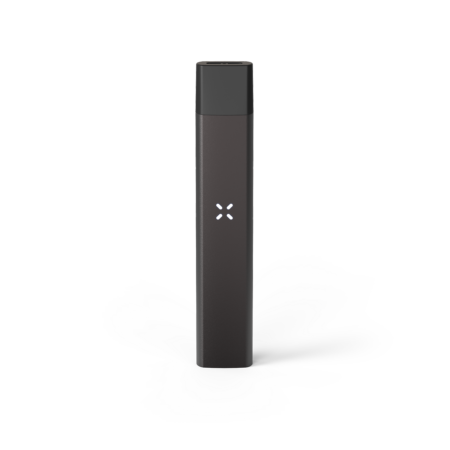 The battery is puff activated, meaning you never have to press a single button! 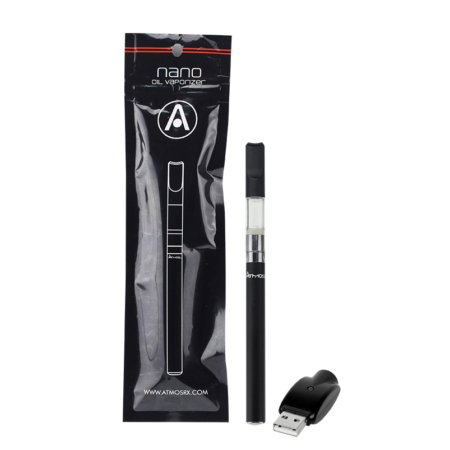 The nano kit comes complete with an automatic battery, a USB charger, and a convenient flat-tip cartridge. The Nano Vape Pen is perfect for someone who is new to the vaping lifestyle. 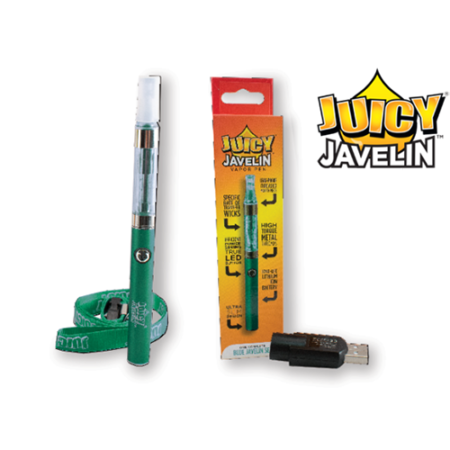 You must be 21 years or older to enter our site and register for membership. 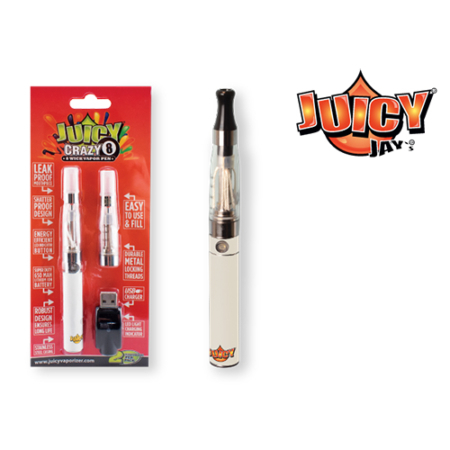 You must be legally able to purchase tobacco products in the state where you live before entering our site.